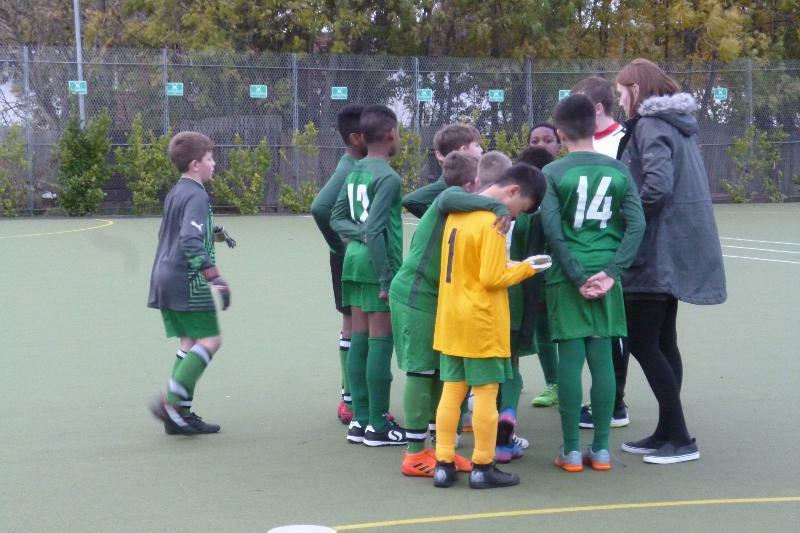 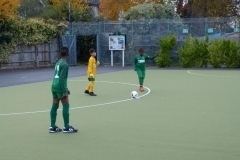 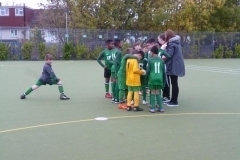 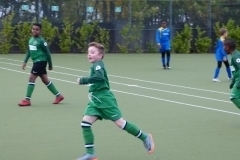 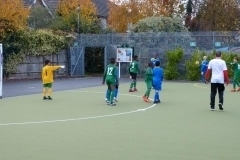 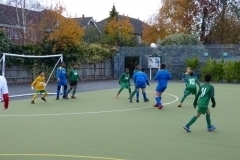 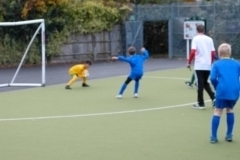 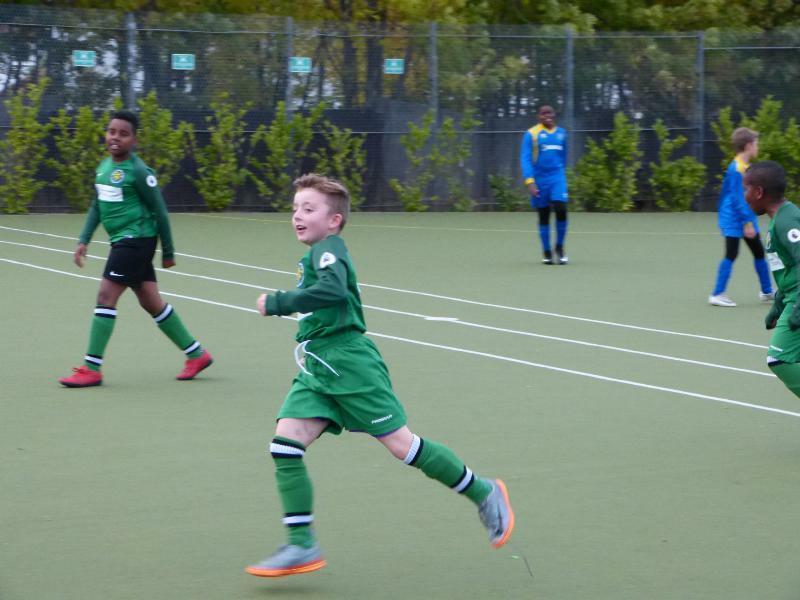 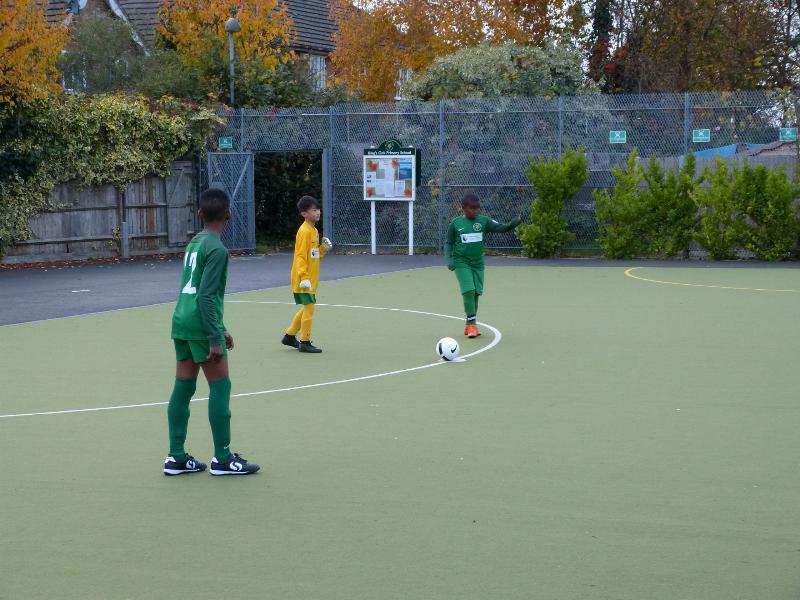 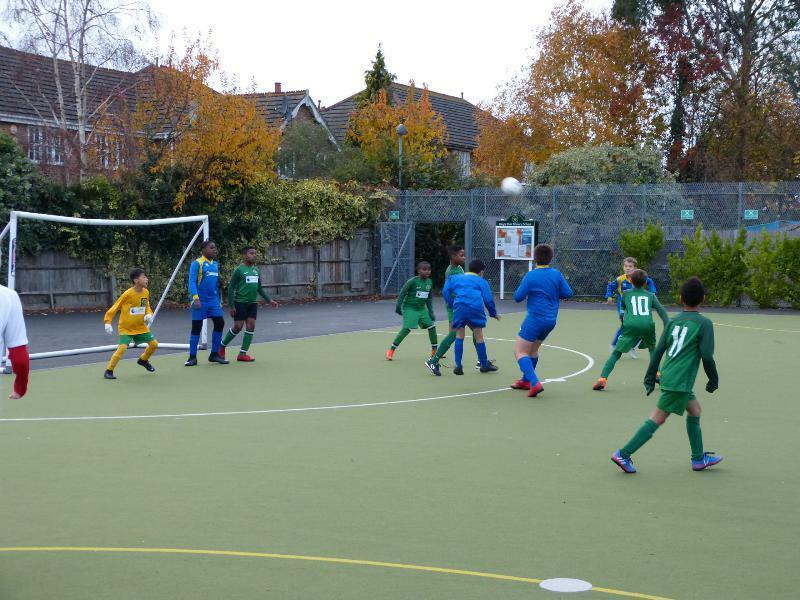 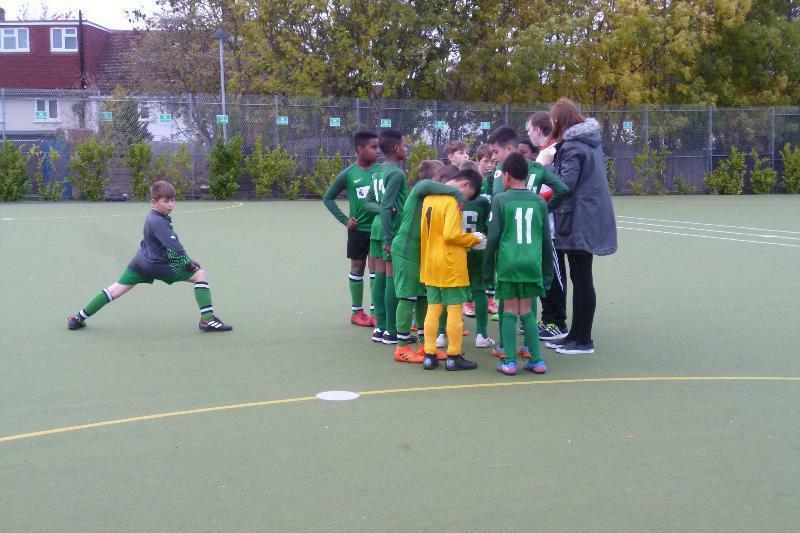 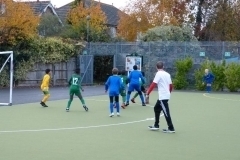 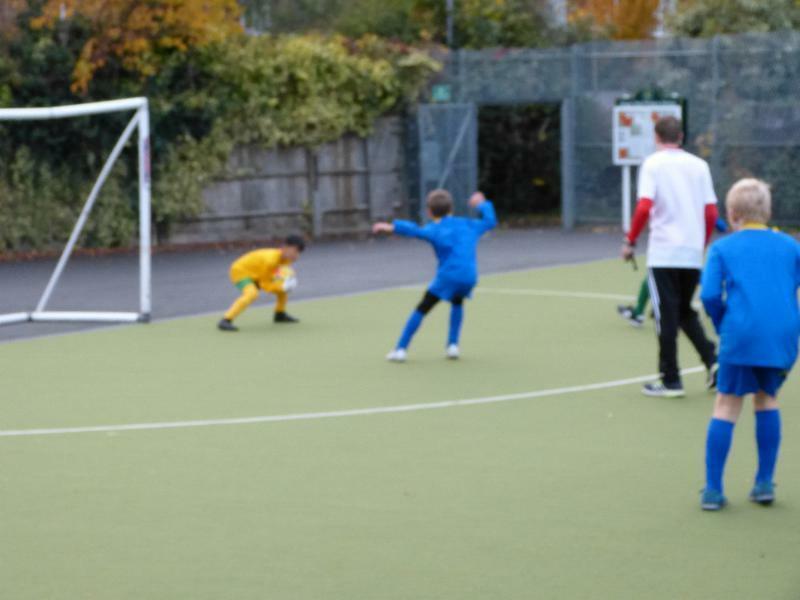 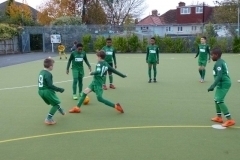 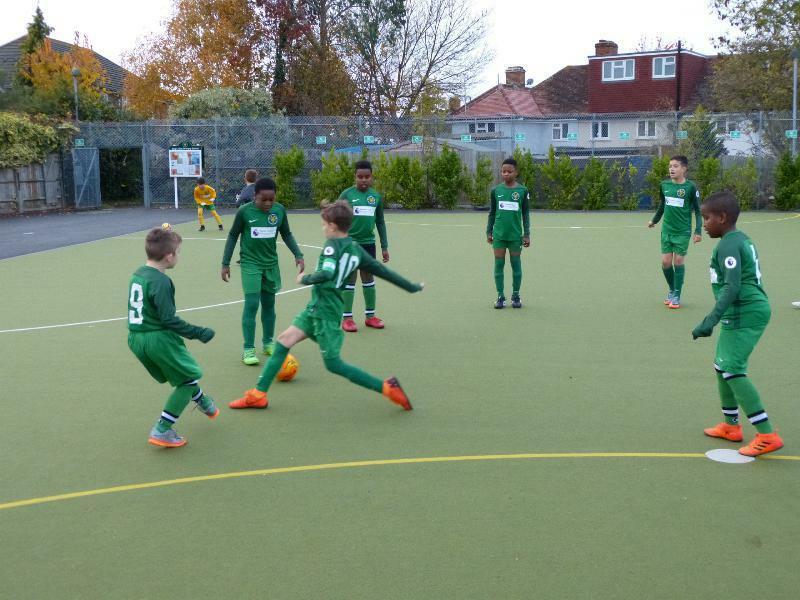 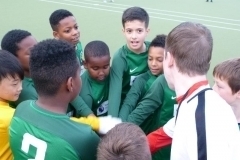 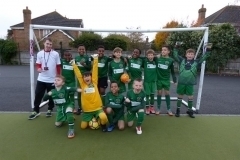 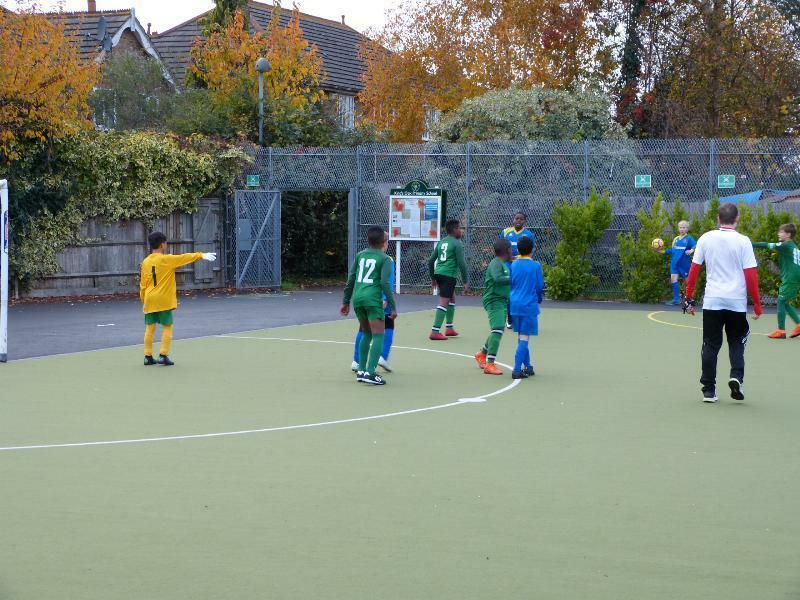 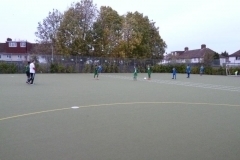 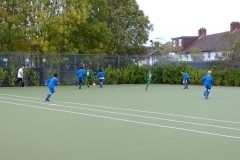 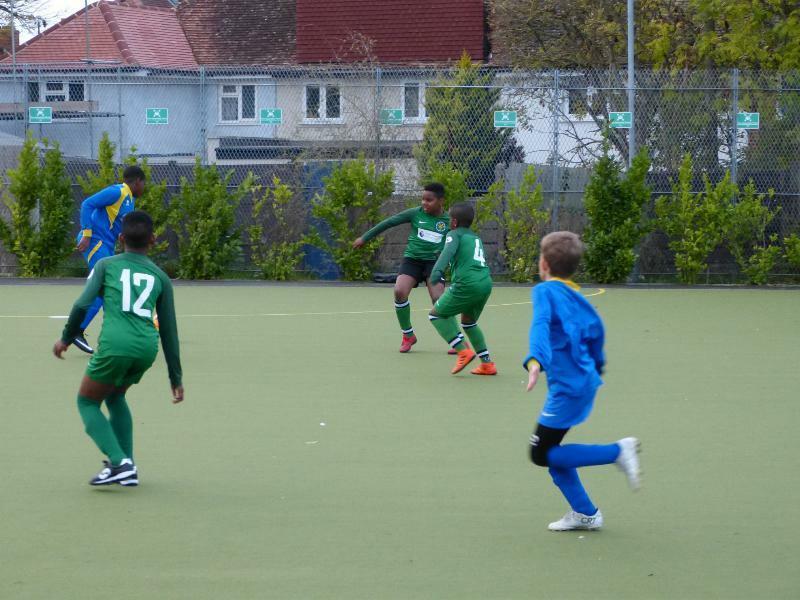 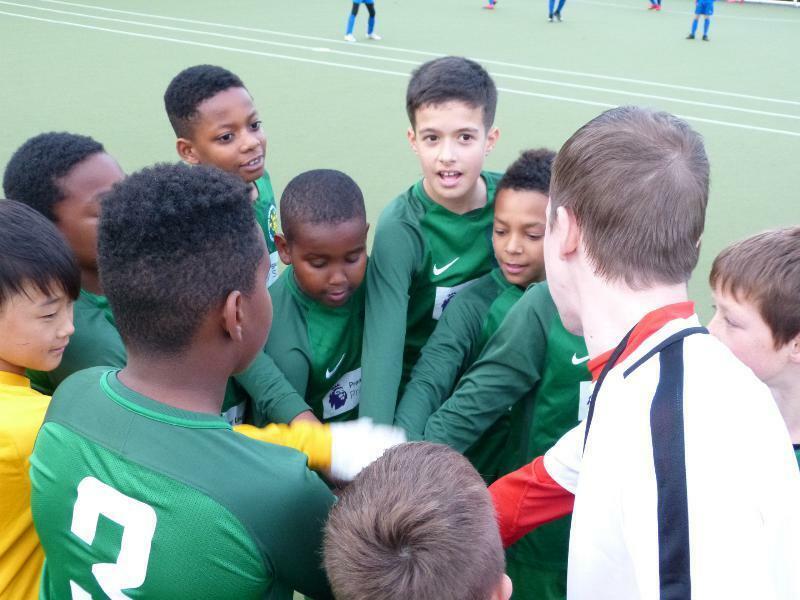 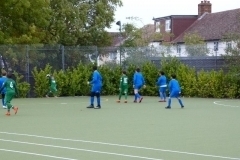 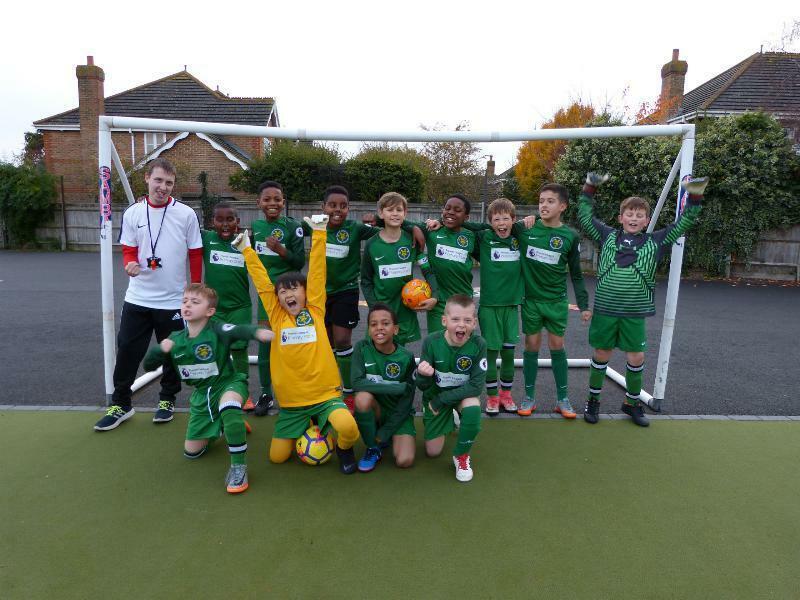 On Friday, our Year 5/6 football team had their first home match of the school year against St Joseph’s Catholic Primary School. 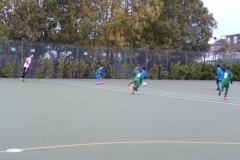 Our squad of 10 boys started strong and raced into a 1-0 lead within the first 5 minutes. 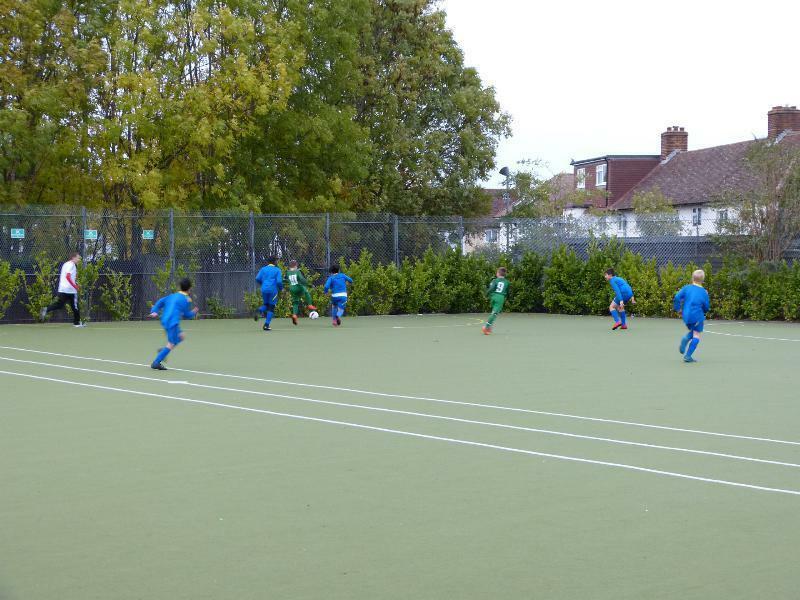 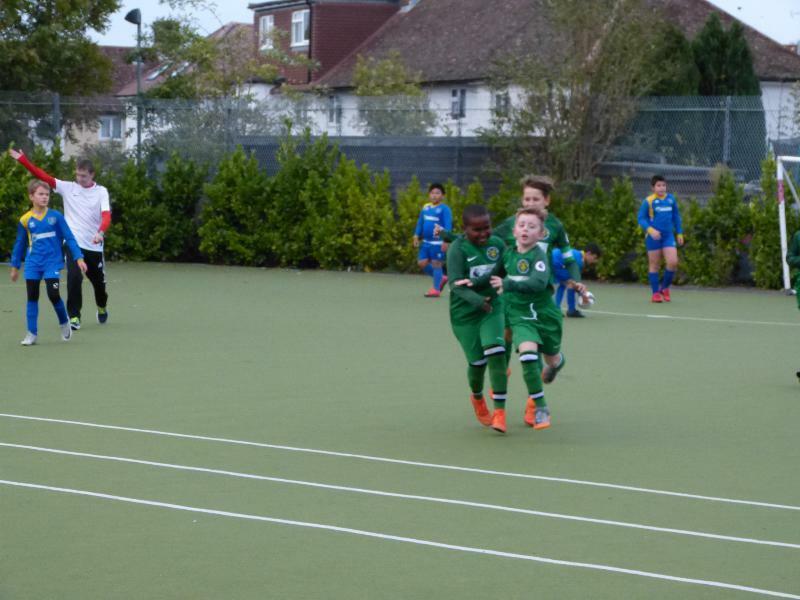 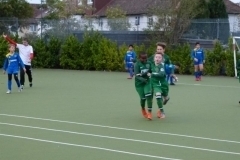 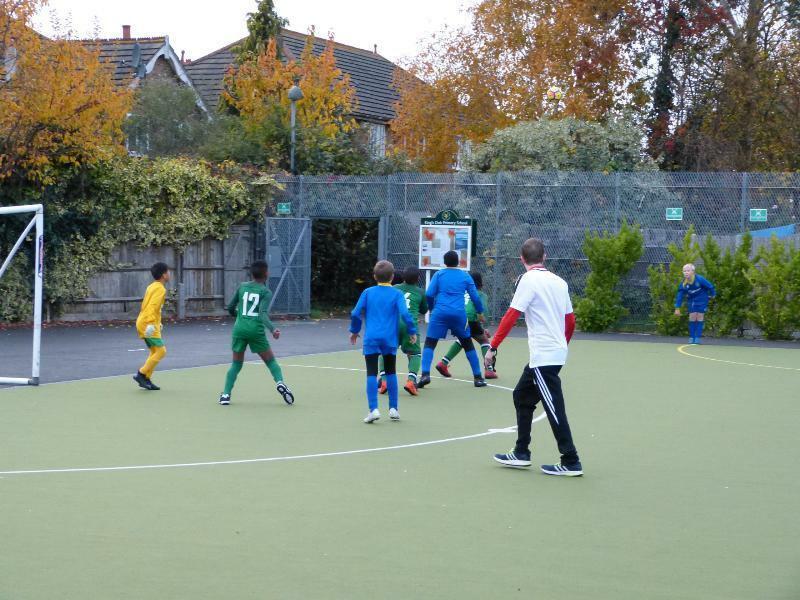 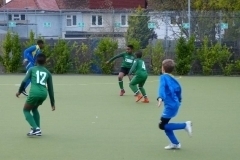 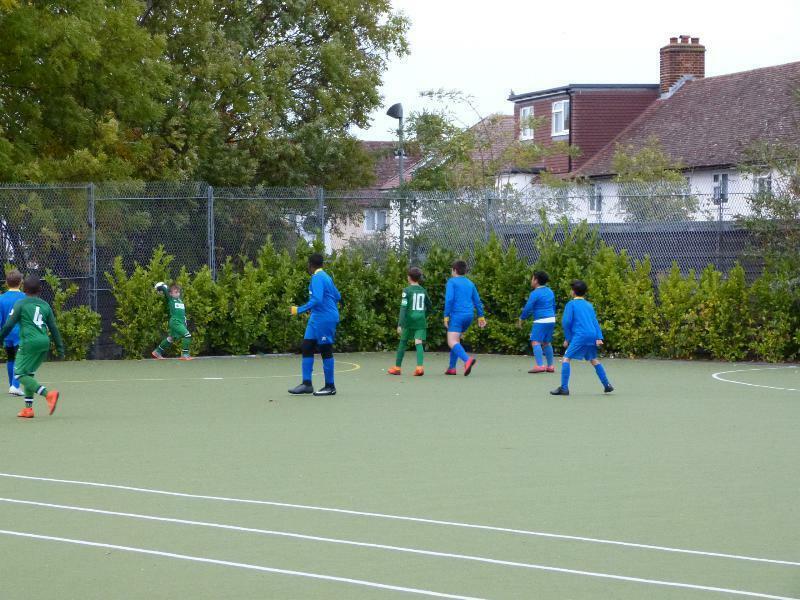 However, St Joseph’s then took the lead, scoring two goals before half time. The second half was intense with brilliant play from both teams. 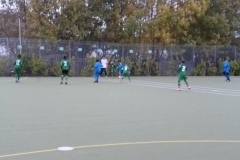 Although the boys fought hard until the final whistle, St Joseph’s took the win with the final score being 6-3. Well done to all the boys and a huge thank you to everyone who came to support!